This lesson will teach you how to create a contact list. 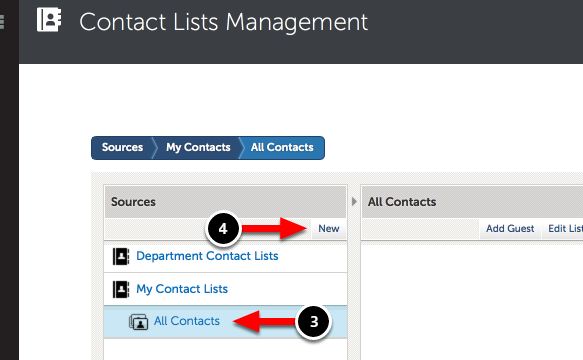 Contact Lists can be created by any user within Chalk & Wire to better organize their contacts. 2. Select Contact List Manager. 3. 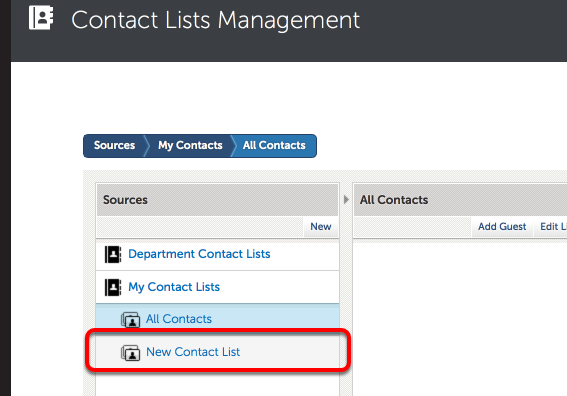 On the Contact List Manager screen, ensure that the current selection is under the My Contact Lists heading. 5. Enter a Name for the Contact List. 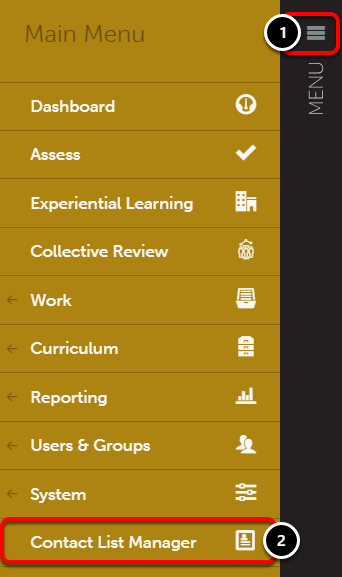 The new contact list will appear below the My Contact Lists heading.